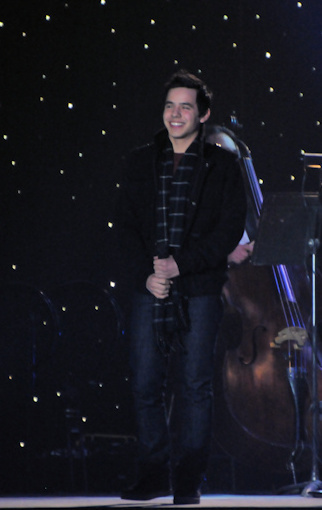 « David Archuleta ~ Snowboarding! It’s been a long time since I’ve done a blog. I will say every now and then I like to share moments, quotes, thoughts (And honestly I think it is fun to post photos and videos occasionally) but afterwards I feel a little overwhelmed. I think it’s from my nature that I’ve always been someone who likes to keep to himself and stay away from attention. People say “Well you picked the wrong career for that, buddy.” But I’d disagree. We all have obstacles we face. Life is designed to give us hurdles that would keep us from following our dreams, keep us from making new memories, and from being happy if we choose to let fear run its course in us and always take the path of least resistance. But life is made that way because happiness and satisfaction come from accomplishing things that we think are beyond our limits. How many of you have done something that you didn’t want to do because you didn’t think you could and felt nervous, and afterward felt so good and satisfied for now having accomplished something you didn’t think you were capable of? It really is designed that way for a reason. Just because I don’t like attention doesn’t mean I don’t like singing. I’d sing for everyone all of the time if I could be off the stage, unnoticed and still give everybody the experience of feeling better and more motivated after listening. But I’ve been given the challenge. I find so much joy from keeping to myself to give me time to meditate and be still in an inconspicuous world, but I also find joy in sharing with as many people as possible the things that make me happy. I found an interesting balance of the two of these while I was a mormon missionary in Chile for 2 years from March 2012-March 2014. I could walk around the streets talking to every type of person you could meet: old and young, wealthy and poor, content and depressed—You name it. I love people. I love hearing their stories. I love sharing with them things that I feel can motivate them to become their best selves. Sharing my beliefs and the things that filled my soul without expecting to get anything back felt amazing. Hardly anyone ever recognized me down in Chile for my music career, but I would sing for just about everyone I met. Many of them worked in the Chilean copper mines, while many others worked in the fruit fields. Others were teachers, students, security guards, small business owners, etc. 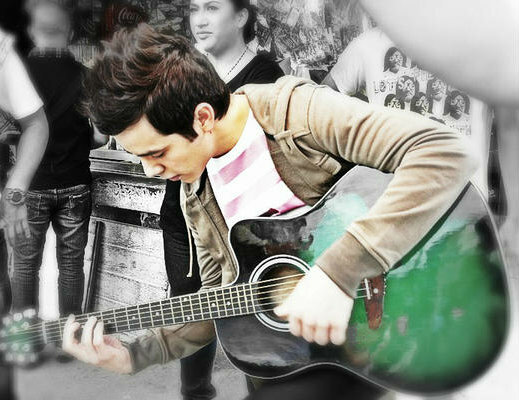 I’d sing for people on the streets, in their homes or in their yards. For some reason I had some of the most fulfilling performances of my life singing for 1 or 2 people at a time, without the applause or notoriety of crowds—No way of keeping track of social media’s hits/likes/views. I realized music could touch me and them the same way it could having a special musical moment on TV in front of millions of people. For some reason, that moment of satisfaction isn’t about the numbers. It’s about that moment being real and honest regardless if it’s singing for 1 person or 1 million people. Whether it’s singing for the president of the United States or the old widow at the end of the street who lives by herself, it’s all about that moment of connecting person to person, along with this connection originating from something greater than me from above. I certainly believe it’s a connection with God. So yes, it’s a challenge for me, but I don’t intend on giving up. I’m trying to find the balance of living a life that’s meaningful to me both personally (in my quiet and simple world) and career-wise (as a performer and musician.) Each aspect involves 2 principles: (1) loving people and (2) keeping that spiritual connection with God. I’ve been continuously writing and in the last couple of weeks have been looking for producers to work with. I’m hoping I can work this time around with people who can keep me focused on the things I’ve told you about. Talented people who are good at their craft but keep the focus on the simple but special moment, instead of the pursuit of being “the hippest, biggest, and greatest.” To be honest it’s hard to keep that focus. You get tempted to keep up with everyone and everything else because it looks amusing. But learning from the past I know what that does does and doesn’t do for me. Do any of you have conflicting aspirations or goals? If you do, have any of you found a way to find a balance for them to work? If you haven’t, I hope this helps you think twice, and as you make progress please share it. You can share it here, and also be sure to share it with your family and friends. There’s a reason the contrast of yin and yang find a happy balance to create something greater than if they were separated. I believe that balance comes from finding common ground, similar goals, and the same purpose. It’s up to you and me to find the way to make that balance happen. 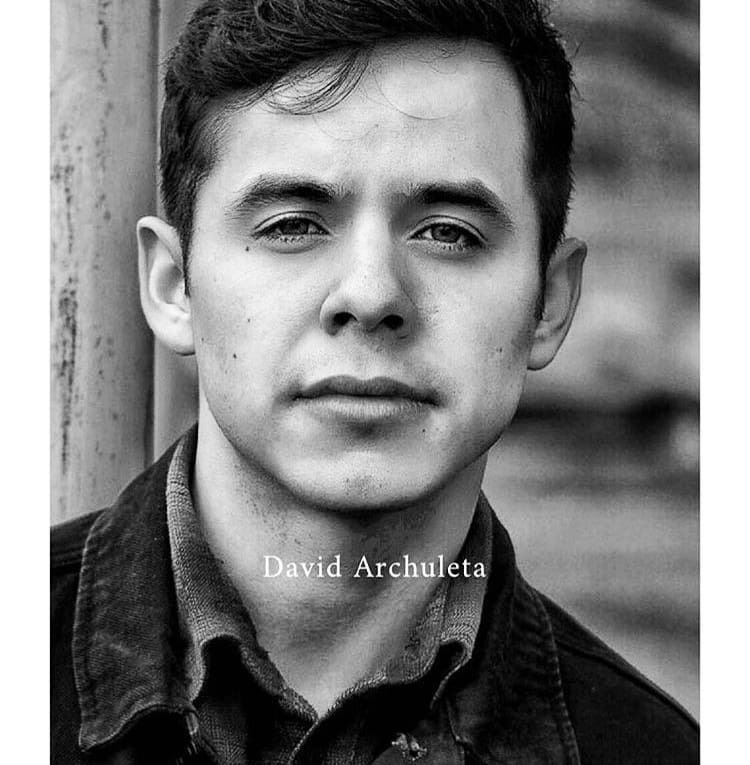 This entry was posted on Wednesday, February 10, 2016 at 1:05 AM	and is filed under @DavidArchie, Balance, Blog, Chile, concerts, David Archuleta, music, Personal freedom, songwriting, The Voice. 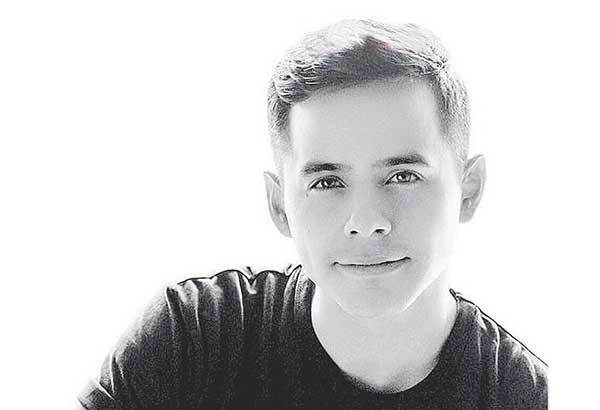 Tagged: @DavidArchie, Challenges, David Archuleta, Gotta love him, music, Not Giving Up, singer, Spiritual connection, Standing by him, Staying true, the Voice. You can follow any responses to this entry through the RSS 2.0 feed. You can leave a response, or trackback from your own site. From previous post…… Love David’s blog. I thought he knew by now that he shouldn’t have to worry about what others think. 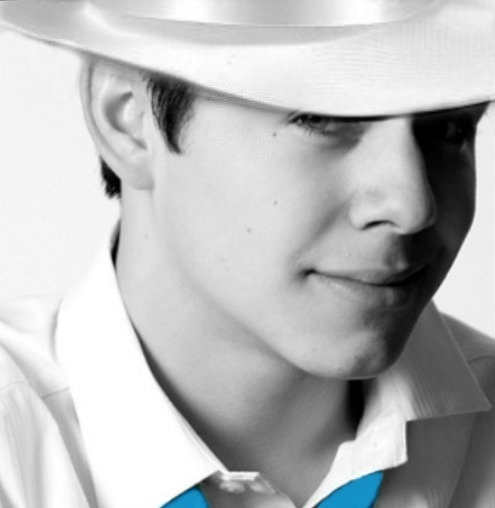 With his voice, all I care is he can sing and I can listen! Yin and yang…for sure! Guess he might always be that way. I can talk one on one but clam up in front of a lot of people..afraid to say the wrong thing….have always been that way. But when I went into cosmetology, I just kept on and feel comfortable in it after 45 yrs! You go David!!!! Oh, Jan… you make me smile! I have not gone to his page yet to comment. Perhaps I will ….. maybe. But I can certainly agree with what he has said here. 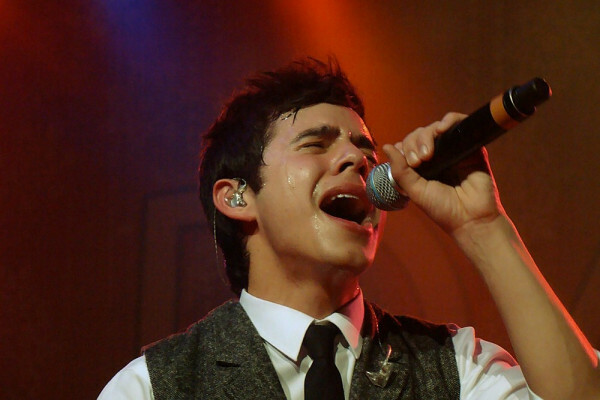 He is a singer. That is his gift: a heart with a voice. And I like how his little dissertation here explains what some found confusing about his “friendliness”. He certainly WAS interested in every person he met. He really DID love and care about his fans. Perhaps more than others might. What was so difficult was the full-on overwhelm of the feedback and loss of privacy, the expectation of what that “care” for his fans would look like. How very happy I am that he cares enough about himself (therefore us as well) to take care. I have a similar dichotomy in my own work. I have a training that I have been doing for 19 years. This last year I offered it free to members of a certain group (if they took it within a year). My classes with them – although I do not receive payment in dollars – have been just about the most rewarding and fulfilling of any classes that I have ever taught. Why? What makes the dynamic different? I do not know if I can truly say. I just know that it is. I am teaching because I believe in the work, I believe in what it can do, and how the material can bless the lives of others – whether or not I receive recognition. Does this mean that I do not want to get paid for my work, or that I do not value it, or conversely, that money lessens it? No, none of the above. But it does somehow change the focus, and change how “I” value it. It both requires me to re-evaluate what I do and why I do it. And the inner blessings that I have received have been great. Thank you, DA, for your courage to be a “concrete” example to us of an issue that we all struggle with in some way. You sound stronger, and more grounded, and more focused and even, if that were possible, more passionate. No wonder at all that we will be continually blown away by the delivery system your passion uses to shake our hearts with sound, light, heartbreak, and love. Thanks Jans for sharing with him what we all feel, I hope he was reassured. And Bluesky for your thoughts. “No wonder at all that we will be continually blown away by the delivery system your passion uses to shake our hearts with sound, light, heartbreak, and love.” YES! I’m still amazed at the depth of this guy I’m a fan of. Most of us live trying to balance life. We sometimes are off kilter to one side or the other and it usually takes a serious event to knock us back, and it is hard at least for me with trying to do to much that something ends up neglected and the results are usually negative. Now I try to imagine me doing all this balancing in the public eye? No way, it’s not pretty haha. 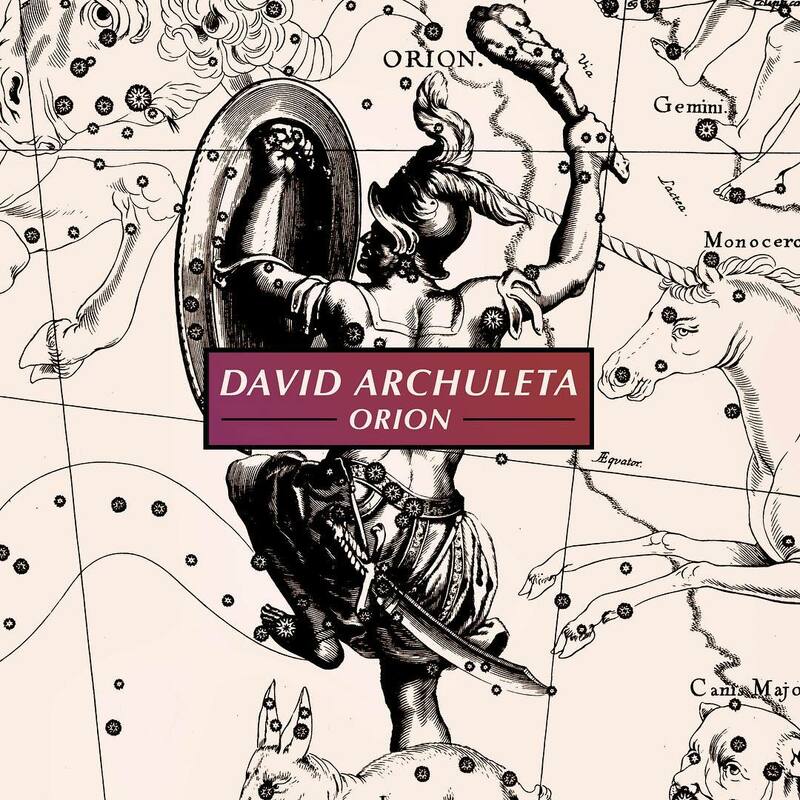 David was given this huge gift that he and I believe needs to be shared and the fact that he is sharing his thoughts and emotions with us is huge for me because I am a fan of him and he doesn’t have to. 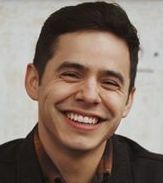 I appreciate that he recognizes that we’re here even if he doesn’t do it every day and that’s ok.
David Archuleta penned an informative and eye-opening blog entry this week about his life, his feelings towards social media and fame, and his upcoming tunes! That’s right – David revealed he’s been busy writing new music, and he’s on the hunt for a producer to help him in the studio. 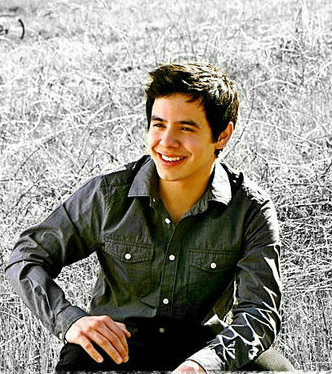 Are you as excited for David’s upcoming music as we are? Take to the comments to let us know! 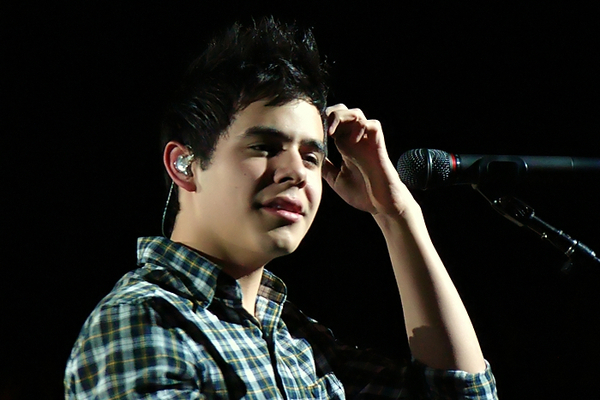 “Are you as excited for David’s upcoming music as we are?” ….. Yes!!!! All I can say is, “Thank You, David”, for being able to recognize how important it is to put balance in your life. And, to be wise enough to recommend it to all of us. I’m not there. I allow the ADD/OCD part of me to work too much, and it keeps me running from this to that and the yonder, and still being behind in all of it! I want to know where he gets this enormous amount of wisdom from…. I’d like to tap into that flowing well. I have to agree with his take on social media. It can be a real mess. If you read the biographies of Andre Bocelli and the beautiful Sissel you will find the amazing stories about two famous singers who have worked hard towards balancing their lives. It is common and not out of place for a great talent to cause artists considerable thinking and timing to achieve what is called a balanced or happy or meaningful life. It is rather a natural instinct that we all try to achieve. The news has it that twitter is losing social media popularity so it is not David who is the only one using twitter less. Everything has its growth and peak and then some slowdown etc. He might think that he is the only one but no, days, months, years change your habits and activities. The things that David thinks defibe him as being different are really quite normal ways of life. Love how David invites “friends” to his concerts. He seemed a bit more relaxed in the latest invite. I read that the sales in Denver picked up after his invite and radio. There’s a new concert date! SB, your right, balance is a life long effort. I wasn’t aware of it at 25, I wish I had been. Bocelli’s life has been an inspirational one for sure. A great read. The David’s PO Box must been receiving mail because it’s been paid for another year! @littlemoments28 yes! Just paid the box for another year! Sissel in an interview in Utah following her return to promote the CD/DVD for her guest performance with the MOTABS. I believe that David would find from listening to her, some of the answers he has been searching for and even more peace of mind. Another puzzle for this special day! Here is a video of Nathan singing “More” and announcing baby #2. His little boy is so cute and his wife is very pretty. Beautiful — challenging– puzzles, Abrra. Thank you! A very Happy Valentine’s Day to all of you!!!! Thank you for finding and posting that video, Jans. ^_^ What a sweet, tender, personal love song…. the way he sings it, it sounds like he sang it just for his wife alone to hear. I have the CD where he sings this, and I have heard him sing it in person, but until I saw this video, I didn’t fully appreciate the almost private way it is constructed. I had wondered. So, thanks for the vid. I will be thinking of it now when I listen. AND… SUPER, HAPPY VALENTINES DAY TO ALL MY FRIENDS HERE AT “THE VOICE”!!!! You are the Best of the Besties. May your every loving wish be loved right back at cha! I couldn’t resist some of my favs, just to say: It is Valentines Day. Have a HUG!! Hum. The other one did not load. I will try again. Love Me Tender was my favourite from AI. 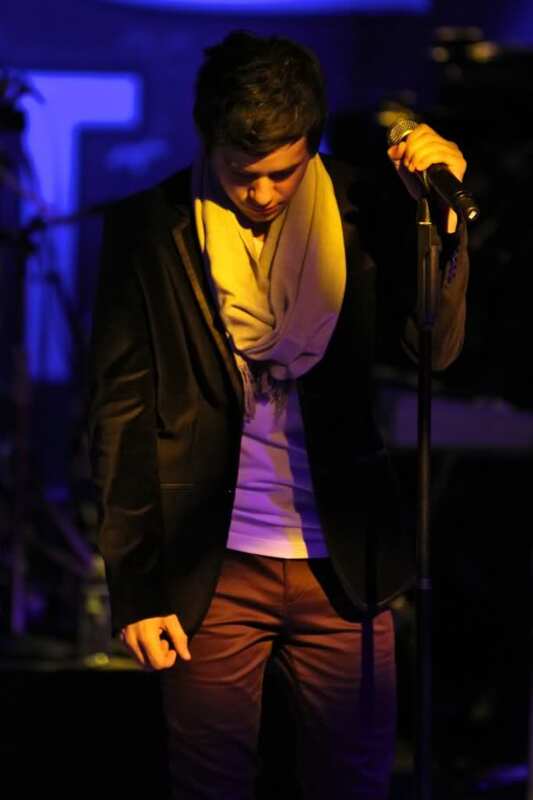 I hope to hear him sing it again one day, when he is in love. It will be the ultimate big love song! Thanks Bluesky for posting this and Rainbow, another favourite. Thanks Bluesky for bringing videos over! 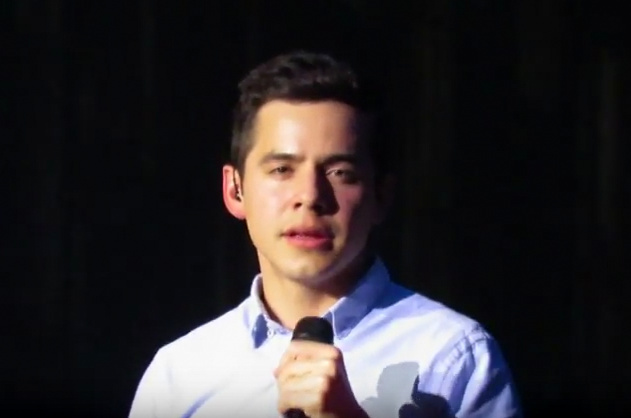 Nathan singing “More”…reminded me of my Mom and Dad♥one of their favorites by Perry Como back in the day…way back lol.. Nathan sang that beautifully and you could feel his heart.too. In a minute I will watch the Sissel vid. and everybody else! I know I have been awol! Happy day after Valentines Day, to you all! Hope you had a good day, smothered in love ♥ and now ,Happy birthday to George Washington and happy Presidents Day today. David flies a drone! I wonder if he is planning a spy/action flick? Looks like an iPhone is attached to the controller. I do know you can livestream the view that the drone camera sees in flight. David sure is trying new things. That looks like fun. Bluesky, ahhh memory lane . Great picks! Fenfan, LMT is one of my favs. I remember that I held my breath through that performance. Sky!!! Love that you’re going to Denver! Say hi to Funfee and TerryTampa for me! Fenfan, that will be something when it happens! Happy for you, Sky! My plans just won’t gel for any of the concerts…so far anyways. Everyday I ck things and replan, but alas, it just doesn’t work out. So I think I’m just not suppose to go yet! 🙂 Have fun! Arizona Queens tickets are all sold out! Safford tickets go on sale today! I checked out tickets for the Safford show even though I won’t be able to go. Not sure whether I am reading the info correctly but it seems like a lot of the tickets have been sold! Not all that many left! 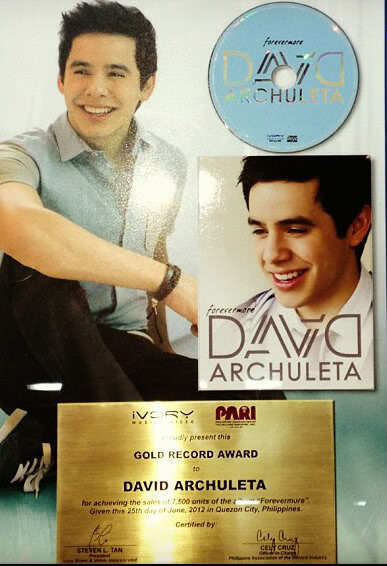 People in Arizona must be really hungry for David concerts. @KOlusola It sure did my man and congrats to you and the rest of @PTXofficial!! What an amazing night!! Rocked it with Stevie! They’re selling really well. Hoping for a South Cali venue soon! 134 tickets left for June 22! Stuck on this right now. 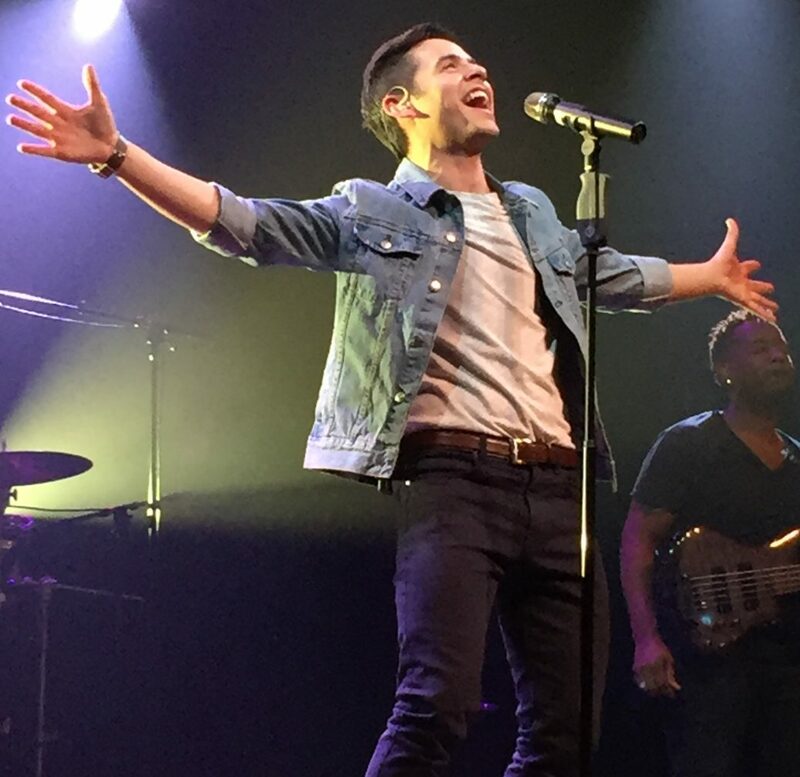 If even one person in Arizona listened to David and Nathan sing The Prayer, I wouldn’t be one bit surprised that person told another, “you just HAVE TO listen to this”! Then that person tells another, and another…and then each of these smart folks go on-line to get any idea where the next opportunity will be to hear that VOICE! The rest is in the ticket sales! I am very happy others will soon be hypnotized and mesmerized! Sia has taken the need for privacy to another level. I don’t want David to ever do this! But she makes a point and it’s working for her. I want David to go on carpool karaoke with this guy. And 3 minutes later there was this tweet! Get ready to celebrate another sellout!!!! 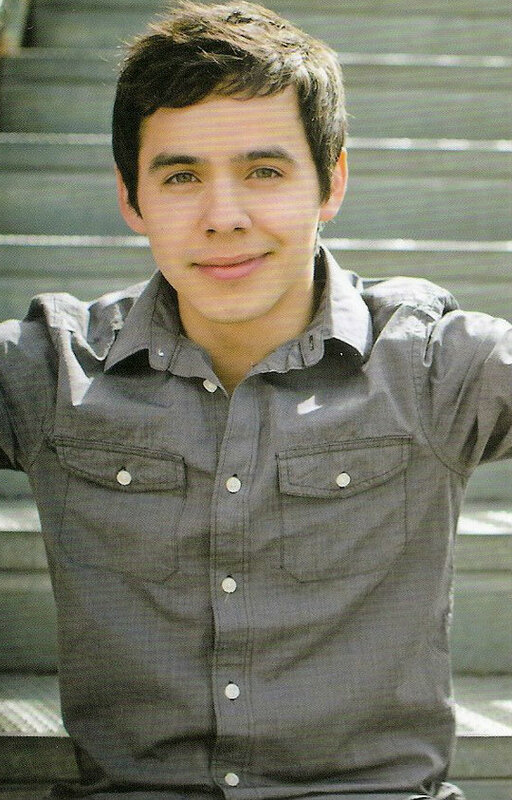 @Nellie1983 @LSCtheliverlady @DavidArchie 5 tickets left! 5 lucky fans can get the last tickets! Haha Fenfa! 🙂 Me too…even though I wanted to go. 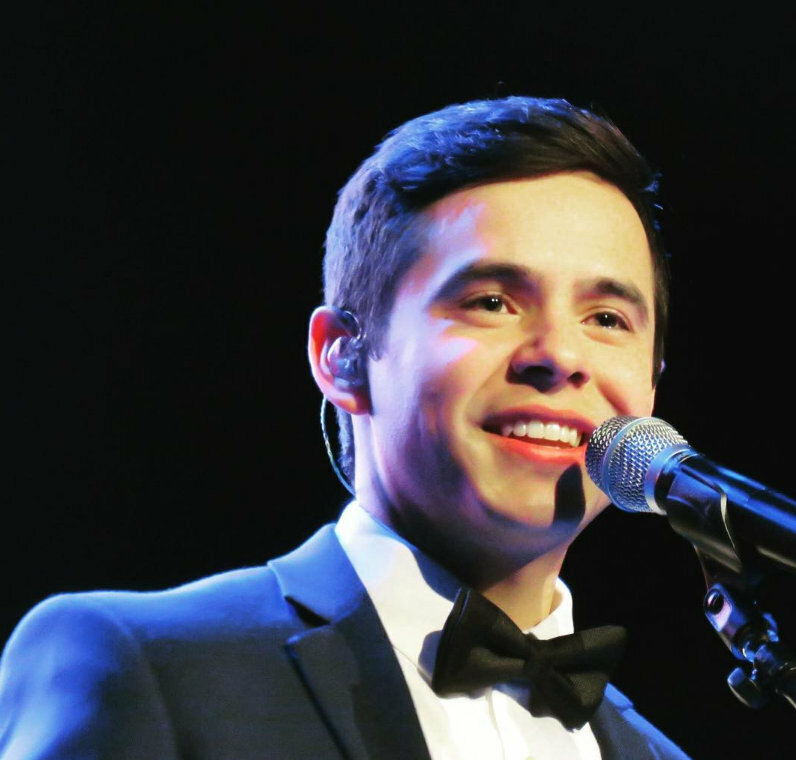 SO EXCITED to announce I'll be back on tour with @DavidArchie in Denver (3/9) & Boise (3/11)! See you there! Wishing you all the love and fun that you can possibly received!! Amber wrote a blog with the encouragement of her “brother” a lot of similarities. 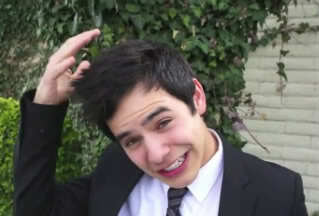 David’s a hoot “brotha” and quoting scripture. He likes Twenty One Pilots. @shaycarl @twentyonepilots @tylerrjoseph same here brotha. Idk why I listened to it so many times in a row. It's not like me. "For what is a man profited, if he shall gain the whole world, and lose his own soul?…. Thanks for the happy birthdays. I had to laugh when I read Jan’s wish for lotsa frozen yogurt because I just got home from the yogurt store. It must be my birthday because they had all my favorite flavors. 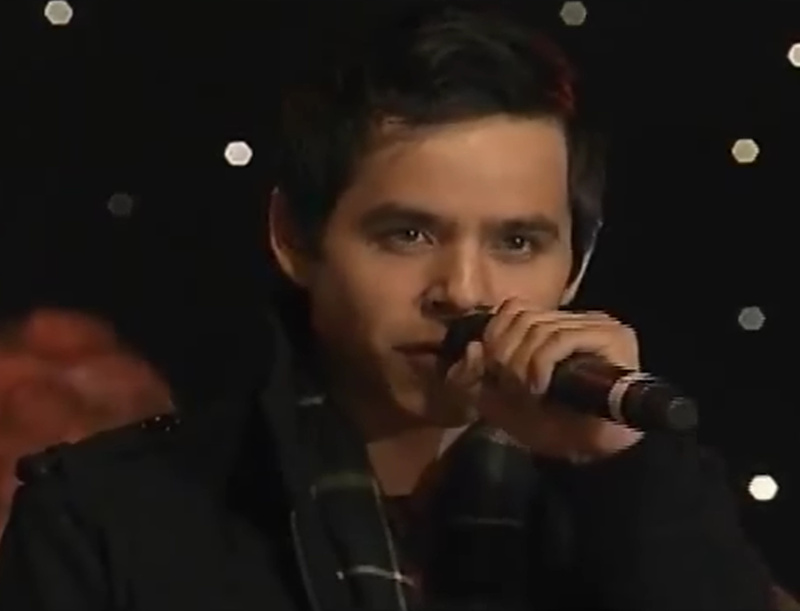 The best part of every birthday for the past few years has been coming to The Voice and having David sing for me. Love it! Thank you! Sky, excited you are going to Denver. Can’t wait to hear how awesome it was in your own words. I’m sooo ready for my trip to Boise. Time to dust off the suitcase. Happy Happy Birthday dear Dayzeeeeeee! love you! 😀 Yogurt store ooh yummy! I am excited I am going to Denver too, Dayzee, thank you, can’t believe I will get to go to another one so soon. Hope it’s not too late for cake! What’s a birthday without the cake? And there is more than enough for everyone here. Happy Birthday, Dayzee. Best wishes to a great lady! Hope to meet you one day at a concert. That would be be a real treat! Glad you enjoyed your day! Yummy! That cake would go good with some of that frozen yogurt! Delicious! Thanks to Taterzen for today’s puzzle. I am defiantly a gold star member of this club. Jan’s! Praying for your perfect flight!!! I come here for every puzzle. I knew exactly what this one was of course, but sure didn’t set any record putting it together. It took longer than most. Hubby and I have spent the afternoon working on a ‘plan’ for Arizona next month. We’re trying to decide how to make it more than a down and back trip. Adding some sightseeing, etc. Guess we’ll have a go at it another day, we’ve had too many interruptions and can’t stay focused. I was watching youtube videos of you know who when I stumbled upon And So It Goes. It brought me to tears, quite literally. It was like he ripped my heart out all over again. 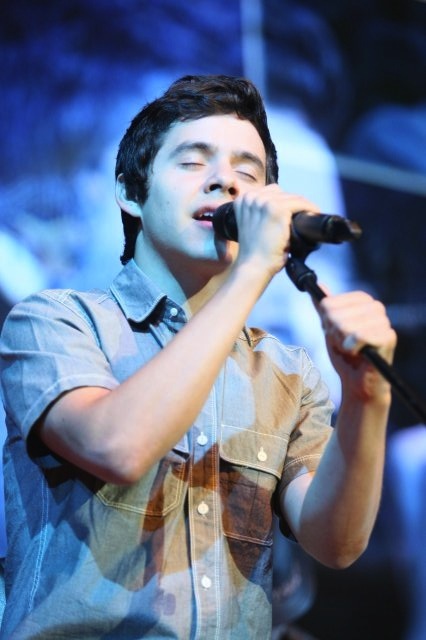 Oh David, please never stop singing. Happy belated Birthday Dayzee! Wonderful cake! Hope David soon gets settled (I know it takes years) and sings to the people who have loved to watch and listen…thousands of miles to the east again maybe? Always a ray of hope. Yes Fenfan what a wonderful song and we hope that “he chooses to be with you (everyone)”. He is in that room, the sanctuary safe and strong where it is healing the wounds it seems. The choice is his to make. Great lyrics. 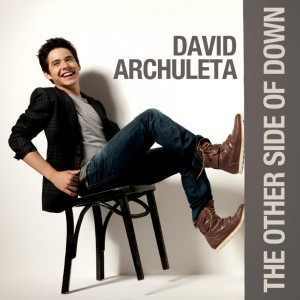 I always favoured that song and the way he sang it I think it is a favourite of his. The new one to come along is that waiting, empty stage that belongs to him. I always would say when he came out on to the stage, that the stage was his home where he became alive. And so it goes! My family gave me a special birthday gift this year. They let me choose to be any age I wanted. So, I am 33 for this entire year! The only dissenter was a 33-year-old grandson who didn’t want to share his age with his grandmother. He was booed into submission and it is now official. Yayy! The puzzle took longer than any other I have done, but it was so interesting I didn’t realize I had taken so long until I saw the time at the end. Thanks Tater and Abs. I think it took so much time because I couldn’t find David’s picture in there anywhere. 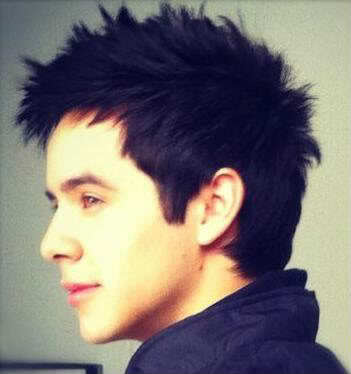 I found the essence of David more difficult to put together than his outward features. Fen, I was remembering your wish for O Ven this last Christmas season. It is probably too late now 🙂 I will join you in wishing for that for next Christmas. So much music we want to hear from David. Appreciate every gift he gives, but still yearn for more. 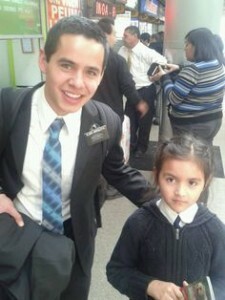 So much fun arranging our lives to stay in touch with David. Hope all of your plans and dreams come true. 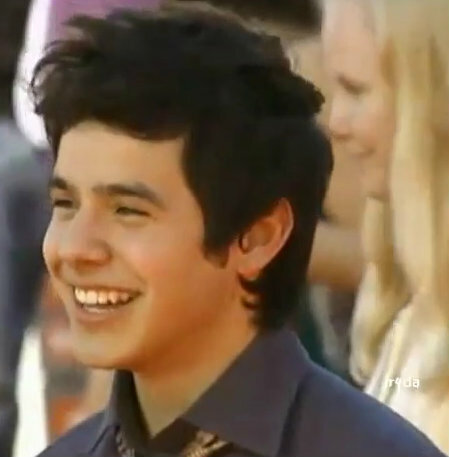 ” I found the essence of David more difficult to put together than his outward features. ” That sums up what the point of the exercise was about. When you look past the face, and see the soul of someone, you get to know their essence. It took me 23:17 to complete the puzzle. I focused on the lining up the “lines” and the rest fell into place.